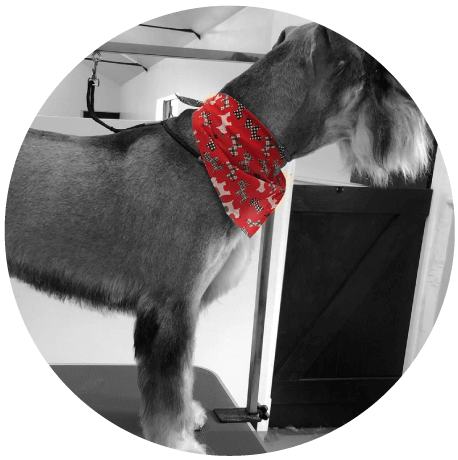 With our award-winning British champion groomer we are delighted to offer a 1st class service. We are able to cater for all breeds from miniature to giant, whether your dog requires a show cut, practical groom or simply a royal jelly bath to alleviate them of their doggy odours. No groom is too big or too small. why not give your dog a pamper to remember and combine it with a session in the doggy daycare centre. 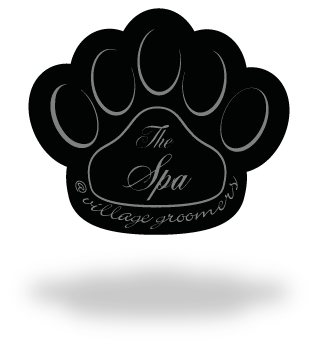 All our grooms include massaging baths in royal jelly and conditioning with evening primrose oil, as well as nails trimmed.